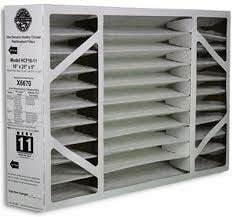 Not sure what furnace filter to buy? Are Tankless Water Heaters More Energy Efficient? Copyright 2018 Weather Tech Heating and Cooling. All rights reserved.